Luxury goods company Louis Vuiton has filed a complaint in a Florida court seeking the takedown of websites infringing its trademarks. The complaint alleges federal trademark counterfeiting and infringement, false designation of origin, cybersquatting, common law unfair competition, and common law trademark infringement, and is failed against 23 defendants who “all operate through domain names registered in the US via the domain registrar GoDaddy” such as louisvuittonbag.site, streetwear-official.com and handbagfakes.com. 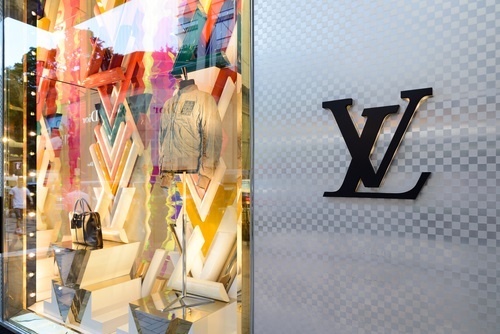 LVMH’s Louis Vuitton is seeking a restraining order on the manufacture and sale of infringing goods, seizure of domain names and de-listing by search engines, and statutory damages of $2m for each counterfeit trademark used, reports the Florida Record. The action is just the latest battle in an ongoing war being waged by Louis Vuitton against counterfeiters, both online and in bricks-and-mortar locations. Last year, for example, the fashion brand filed a precedent-setting lawsuit against a Canadian flea market alleging that the landlords knowingly or negligently allowed the advertisement and sale of fake Louis Vuitton goods.